Todd Wells Olympic Send Off Party. 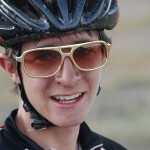 Todd Wells has been named to the US Olympic Mountain Bike Team for a second time! Todd will be one of only two riders representing the USA in Beijing, China this August. Join Todd Wells and his wife Meg to wish Todd luck and congratulate him on this major accomplishment. Todd will be signing free posters while you enjoy a beer and an appetizer from Steamworks Brewing. Who: Cycling fans and supporters. 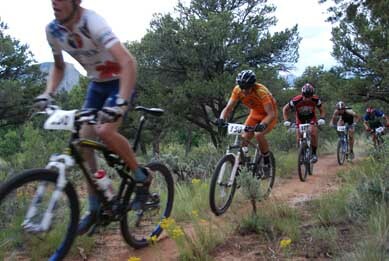 Sol Vista was the site for the 2008 Colorado State Championships this past weekend. Not being a DEVO team race, only 5 racers and 3 coaches took the long drive on and competed for the title. Of the 8, DEVO brought home 3 titles. Alicia Rose Pastore took the junior expert womens by storm and put three minutes on second place to win the championship race. The stacked field included two ladies who competed in the World Championships in Italy earlier this spring. U-14er Sepp Kuss took the holeshot and never looked back, winning the junior sport title by over a minute. Using his natural climbing ability to outclimb his competitors up the gradual 30 min climb and then holding them off on the downhill with his newfound descending skills, Sepp smiled his way across the finish line. Coach Chad Cheeney took the top time of the day winning the Super D championship for a second year in a row. Flatting on his only practice run 20 minutes before the race, former FLC Cycling coach Keith Darner loaned him a fine Yeti steed and he won. Other DEVO results from the weekend; Chase Orrick 8th jr ex men, Gino Pastore 9th jr ex men, Evan Elliott 11th semi pro dh, Kyle Horn 15th jr ex dh, Annie Cheeney 2nd sport women, and Chad 3rd singlespeed. 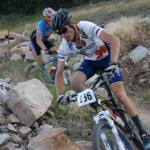 Travis Brown won the inaugural Colorado Trail Classic this past weekend with a time of 8hours and 55min. Miles Venzara, Greg Lewis, Cale Redpath and Jon Bailey rounded out the top 5. The trail was in great conditions thanks to all of the enthusiastic high country hikers and bikers this amazing trail season. 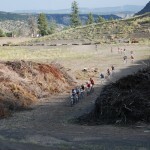 Trails 2000 was responsible for cleaning up the Blackhawk section and giving the riders a rideable track. Rumor has the top six riders staying together until the midway point, before they split up and eventual winner Brown getting a gap. DEVO alumni Tad Elliott just set the record for highest placing world cup result for a DEVO athlete. Sounded like a burly muddy race. Stay tuned for the Tad interview. American Adam Craig was amazing and finished 3rd after a 4th last weekend. That sound good to ears. It has been happening more and more, Americans, both male and female, doing well at World Cups. Exciting times for our sport! 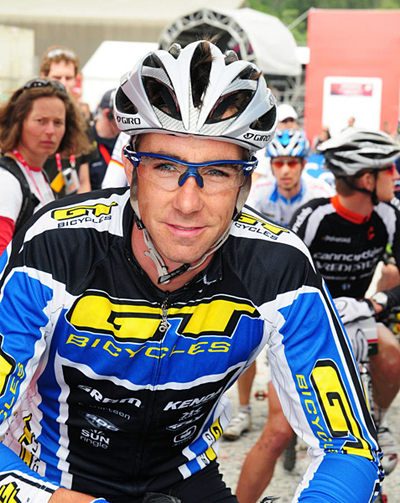 Local Hero Todd Wells placed 10th after flatting for the second straight World Cup. Nice work fellas! Wow, its August. July jr DEVO went well. Coaches Deb Hall and Brian Peterson wrapped up another +20 strong 6&7 year old group which met every monday in July. It amazing how fast kids that age learn skills. 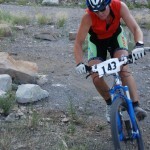 Annie had about 10 jr DEVO 20 inch shredders and Chad shredded with the 24/26 inch jrs. The summer July Sesh will definitely happen next year as it was good for the kids. Fall Junior DEVO will begin the week of September 15th. We will post all group schedules asap, so please stay tuned. 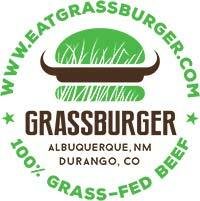 Feel free to contact chad or annie @durangodevo.com with questions or comments. Trails 2000 hosts a Trailwork Party Wednesday, August 6 on Crites Connect in the Telegraph Trail System from 4:00pm to 7:00pm. Projects include drainages, lopping and additional trail maintenance. Directions: Take College Drive East, Head South on 8th Avenue. Go 2 miles on Hwy 3 and the trailhead is on your left. Limited parking spots. The hike in is approximately 40 minutes from the trailhead. Please sign in, grab a tool and meet us on the trail–all are welcome to attend. If you bike over, we’ll carry extra tools to the work site. Feel free to stop by after work to help out. Please wear long pants, long sleeved shirt and sturdy boots. Thanks to everyone who camped out and worked on the Colorado Trail at Blackhawk. We appreciate the support from Pete and Lisa Turner; Nature’s Oasis; Hermosa Tours; Ernie Norris, Ted La May and especially from the hard working volunteer crew! The point of the temporary closure of Junction Creek Road (Forest Road #171) to facilitate repair of retaining walls damaged by landslides has been moved from five miles above to 2.2 miles above the Forest boundary, due to vandalism of heavy equipment at the construction site. Forest engineers discovered the windows of an excavator smashed at the job site. To guard against further vandalism, the road is now gated shut just past the Log Chutes Trailhead. Although Junction Creek Road is blocked to vehicular traffic at the gate closure, other forest users can travel the road until reaching the construction site. At the construction site, a one-mile section of the road will be impassable to all use until the project is completed. The temporary closure blocks access to the Animas Overlook, Clear Creek Trailhead, South Fork Trailhead, and Champion Ventures Mine Road until August 8, 2008. Access to the Logchutes Trail System, lower Colorado Trailhead, and Junction Creek Campground are not affected. Sol Vista Resort will be the host to the Colrado State Championships from August 1st through the 3rd. 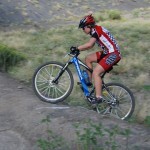 Championships events include cross country, singlespeed, downhill, mountain cross and super downhill. 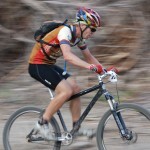 Two events will be taking place this weekend on one of the nations best stretches of tasty high counrtry singletrack. 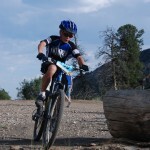 The CT Jamboree is a two day ride to benefit multiple sclerosis taking the riders from Molas Pass to Durango, with a sweet camp out in the middle. There are no openings available for this event as it sold out months ago, however the CT Race still has spots available. To be capped at 50 riders, the race is a one day, first to town, self supported marathon event. Dang. Check out ctjamboree.com to register and check stuff out. 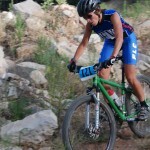 FLC Cycling is back on top. The team earned the most points of any collegiate cycling team for the 2008 season. 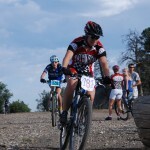 Scoring is based on points from mountain bike, road, cyclocross and track national overall placing. The news comes just days after the college “staff” let go superstar coach Rick Crawford, in the name of restructuring the program. The result of the reshuffling has the student cyclists in an uproar and the community is confused by the decision. No date has yet been announced for 2008’s high school/middle school state championships, but they do have a schedule set for the weekend. Check it out here. 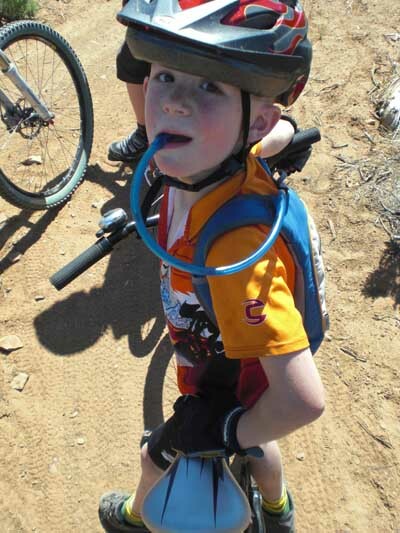 Host site, Camp Shadybrook is located somewhere near Colorado Springs. More info when more info arrives. 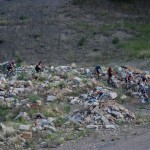 Tonights Durango DEVO Short Track event will take place up in the Durango Mountain Park at the ol’ dump site below Hogsback. To get there ride up from Mana Soup Kitchen or take the dirt road in the Tech Center past the recycling center. The course will be pretty flat with several long gravel road sections. A small portion of the spirit trail singletrack and a technical rocky, turny section will make you smile to ease the pain. 5$ is the cost and sign ups will take place at the race site, 530pm. 6pm will start the B’s and 630 will see the A’s do battle. Should be good.